I hope they are very wrong and away from the truth. That'll save me a fortune next season. Can we just keep this seasons for the foreseeable future?? What have people bought this season. and the black (non BV) hoodie. The fact that everything was stitched helped. Have not bought a jersey since 12/13 and doubt I will again. I prefer getting a polo or training tee these days. Usually half the price and actually nicer. Haven't bought a jersey in years mate. Got a rain jacket bought to me Xmas. 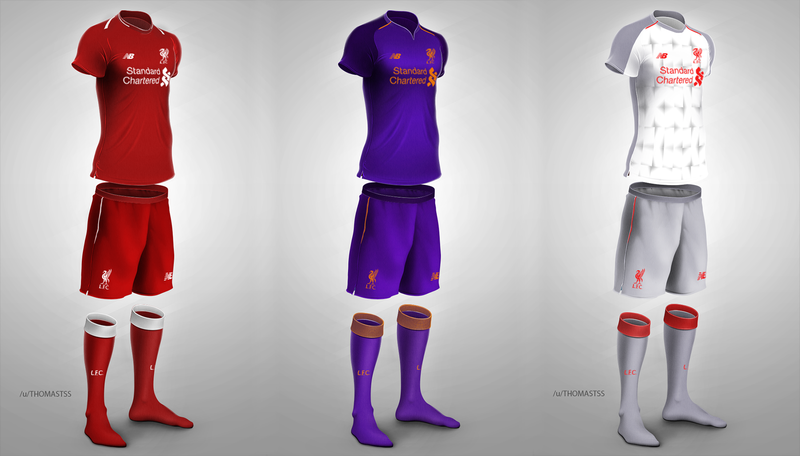 Mock up of the rumoured kits. The gray/white one would be better all gray, no graphics. I shouldn't, but I like it. Seen it put up a few times on Twitter, I'll say what I said then looks like something AC Milan forgot to bring out back when they had about four kits under Lotto. It's a concept. Wow, if we have that kit, it will be brilliant! 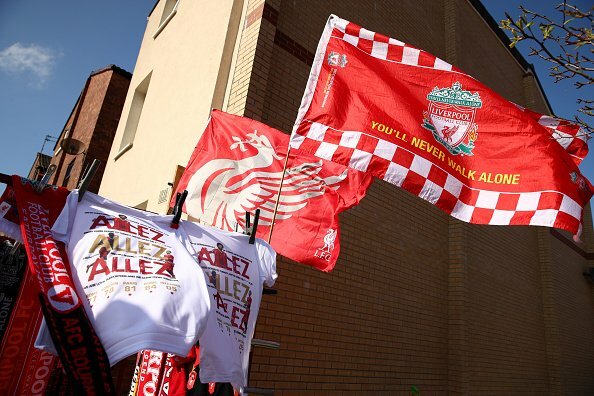 From where can I buy that Allez, Allez shirt please? One step forward, eighteen steps back. That collar on the home and the unnecessary white stripes...why? White and silver looks like a nice training top. Can we keep the orange kit? Don’t like the collar too much on the home kit, other than that they look nice. 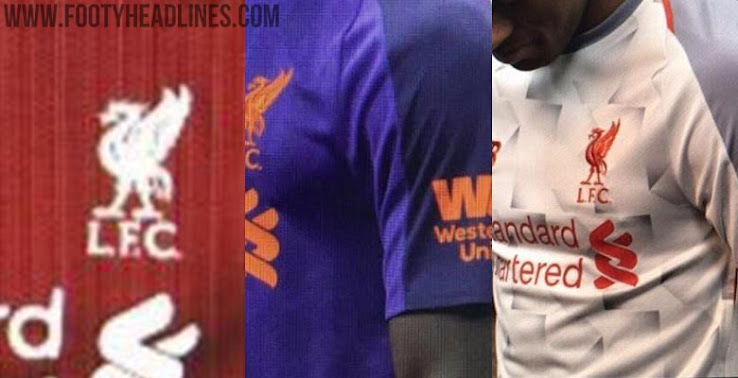 That home kit is bad. How can they follow up this years with that? Seriously right!!! Think we’re unbeaten in it!! This years home kit was the best in quite along time, in my opinion, probably the best since the 1989/1990 one, and I’m showing my age. I loved the design on that 89/90 one , and the grey away one was sweet too! Yep, nice deep red, like this seasons jerseys. One thing I did notice yesterday at the game, when you get a few in different stands wearing that orange kit, it looks like there is a load of stewards in the crowd, that's how bright that kit is!! If we make the final, as the "away" team, and it's Real, as their home kit is white, we should be in our normal red. If Bayern make it, their home kit is red, we could be in the white quatered style shirt. What does this have to do with next season’s kit?